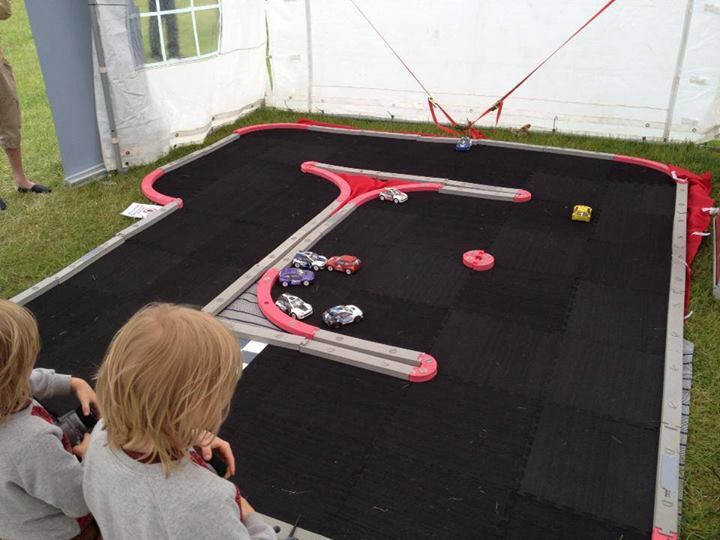 Tampa RC Racers is one of the hottest RC [radio control or remote control] party businesses in the region and we offer a complete RC racing experience just like those found at national trade shows! Our RC party package includes instruction, freestyle racing and a race challenge in a fun and competitive spirit on our pro-racetrack. What a great birthday idea! Your kids will be thrilled by the fun of RC trucks and you never have to worry about broken parts! Our fleet of mini monster race trucks are built tough using the most advance race dynamics and engineering matching their full size counterparts. But, our trucks are still toys and have that fun and hilarious feel that’s good for kids. 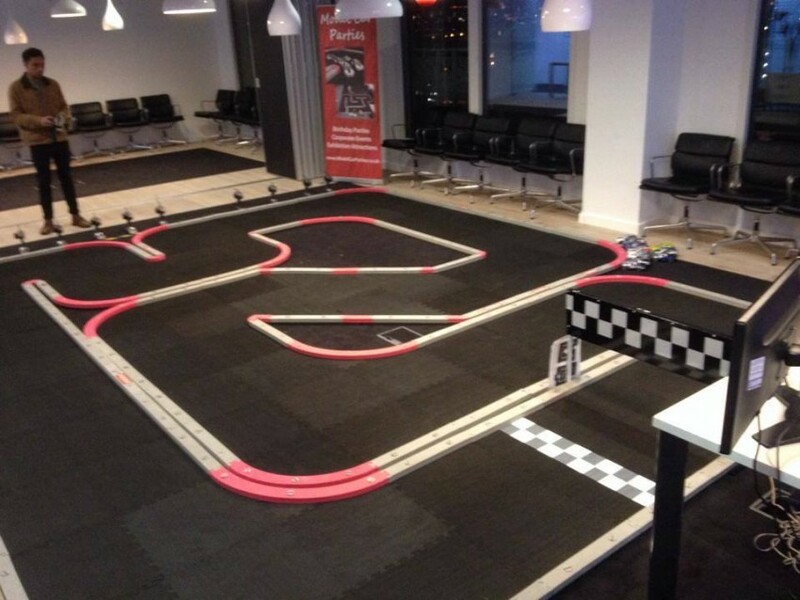 Our RC race birthday parties are a snap for you. Email or call us to schedule a party and reserve a date on our calendar. Once set, send out invitations to as many guest drivers as you would like. 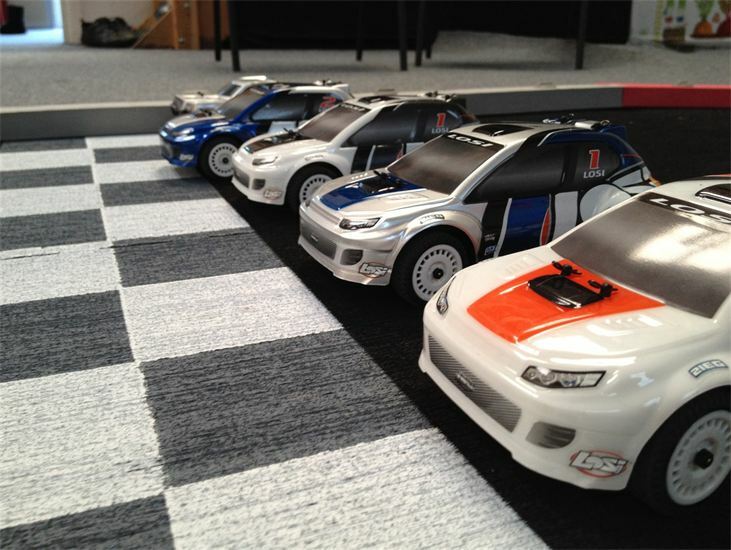 However, keep in mind that we permit up to 6 drivers on our track at a time and typically we will run the RC cars and trucks in 5 to 10 minute intervals. If you have a lot of guests coming to the party, we will divide up the time in efforts to give everyone a chance to drive in the freestyle mode. We also have team oriented games which are suitable for parties large and small.